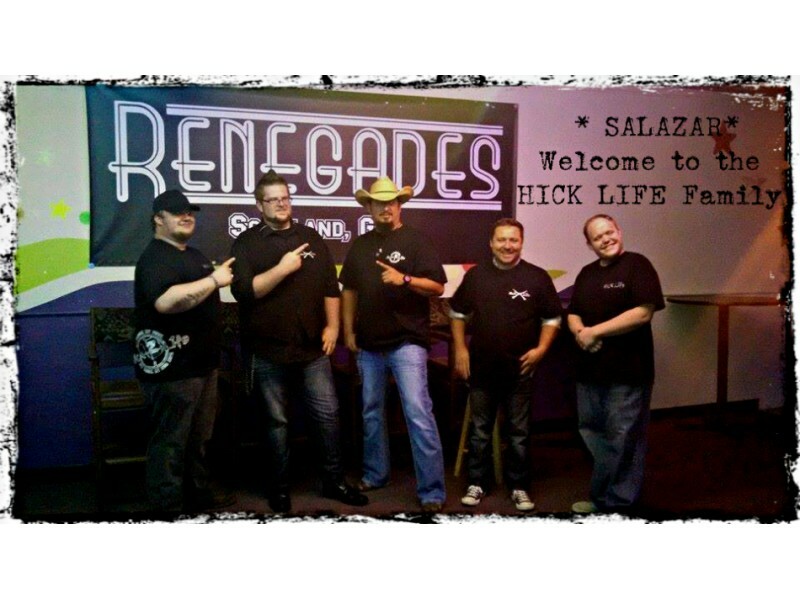 Hick Life Nation, A Beautiful Creation. 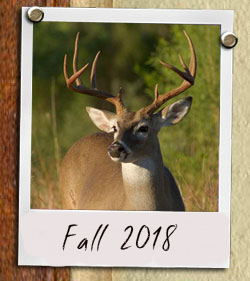 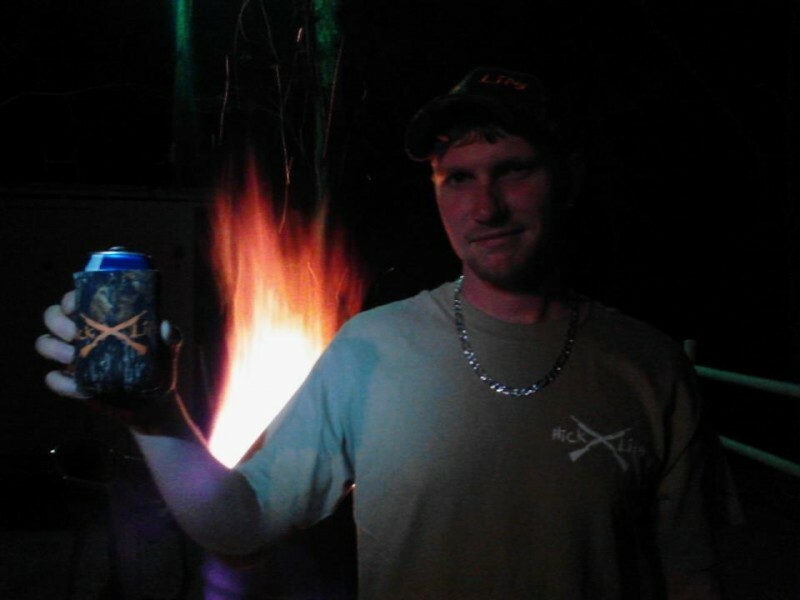 Lenny Cooper is Hick Life Strong! 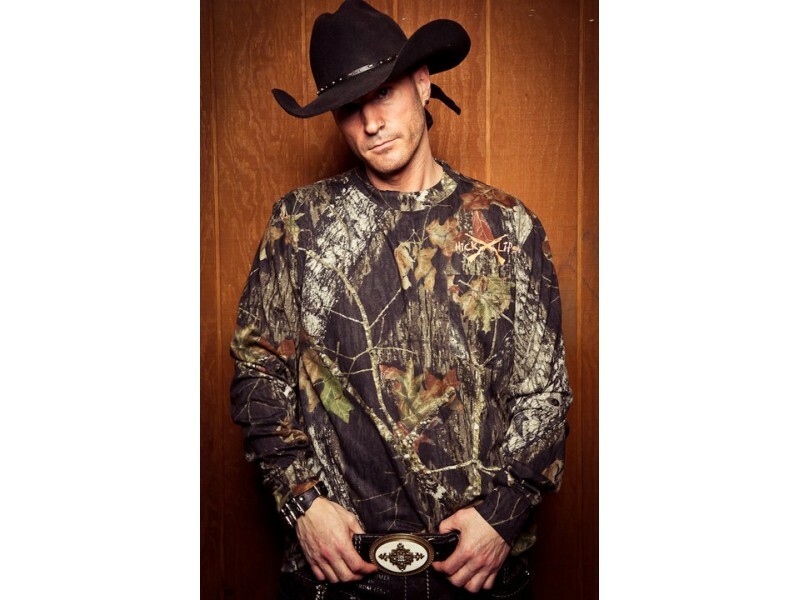 Mikel Knight is Hick Life Strong! 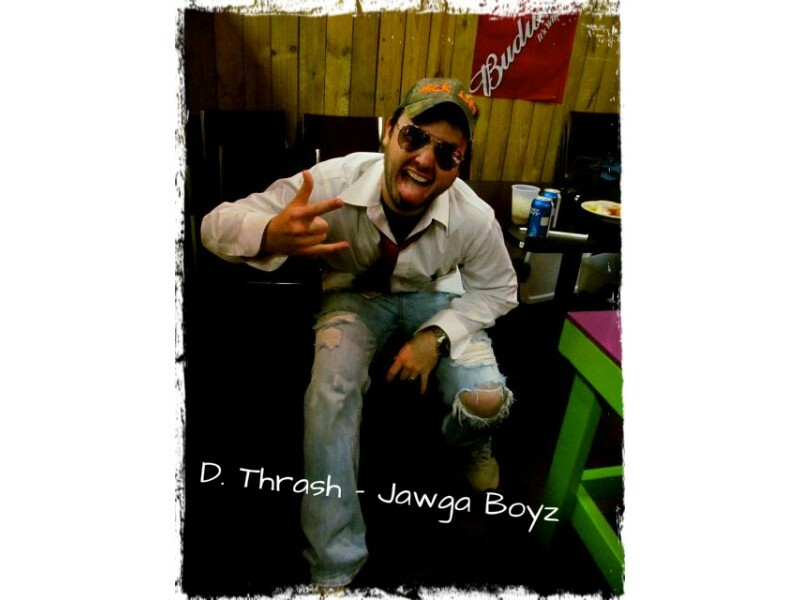 Jawga Boyz is Hick Life Strong! 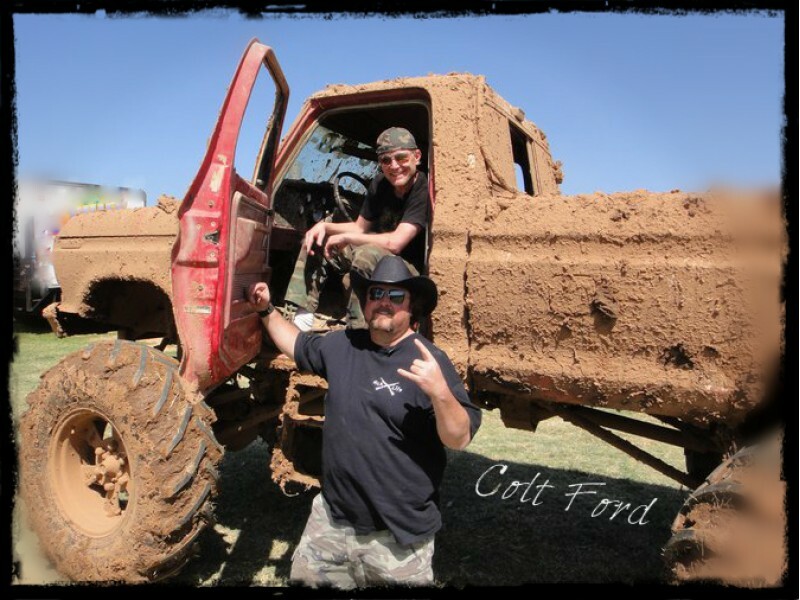 Colt Ford Is Hick Life Strong! 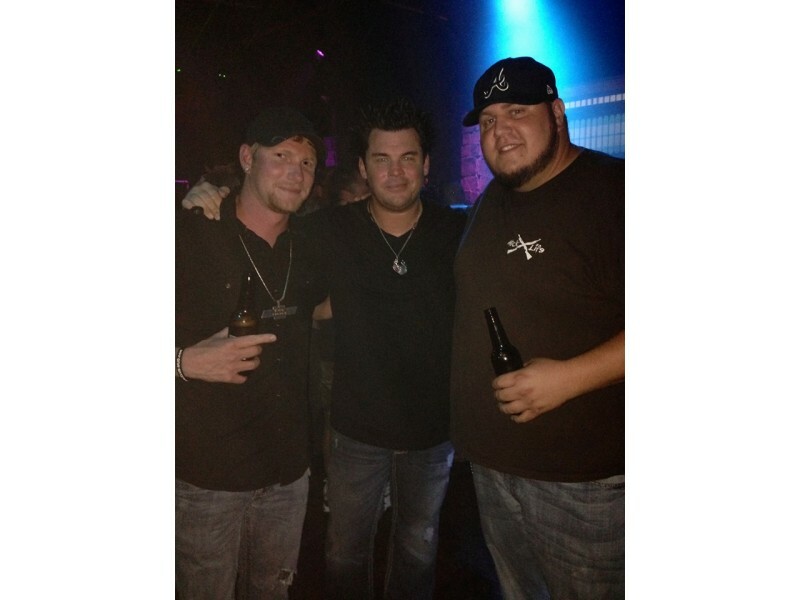 Clay From The Lacs is Hick Life Strong! 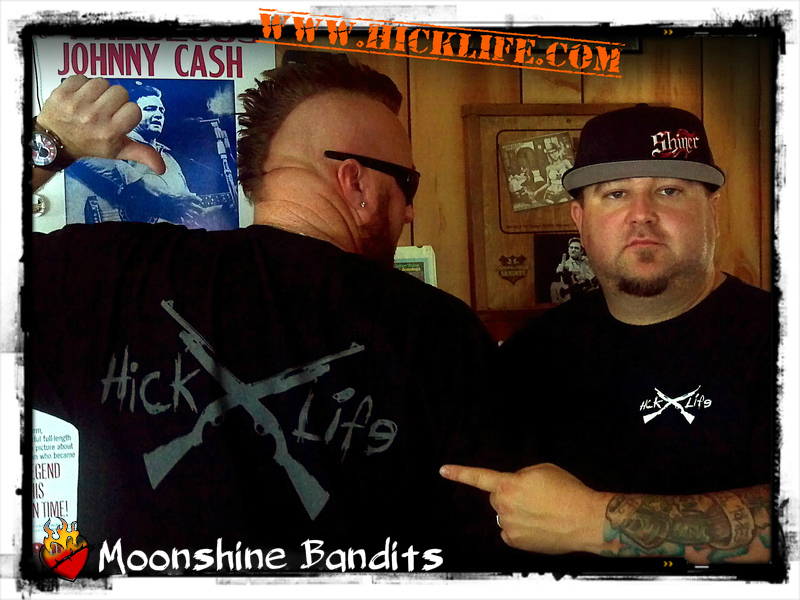 Moonshine Bandits are Hick Life Strong!